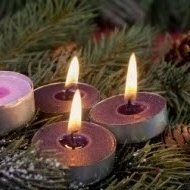 The Advent Wreath: The circle of the wreath and the evergreens that make it up both signify God’s endless mercy and undying love. 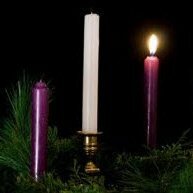 Three purple candles and one rose-colored (pink) candle are evenly spaced around the wreath. There is one larger white candle in the center of the wreath. The wreath can be as simple as four candle holders with greenery laid around them to form a circle. Advent 4: For the 4th week of advent on December 23rd, we offer you this prayer as you finish your preparations. God, help us remember that you are Love, that you are beyond description. Help us remember that you love us. Help us live out your call to love you and to love others as Jesus loved us, became one of us and died for us. Advent 3: A nativity scene (sometimes called a crèche), is another way to highlight the season of Advent. Instead of putting out the whole set at once, try building the scene slowly. Begin with the manger. Gradually add animals, Mary and Joseph. On Christmas Eve add the baby Jesus and any additional figures. This increases the feeling of anticipation that is Advent. Prepare the way of the Lord, make his paths straight,"
Advent 1: Advent is a season of quiet expectation and contrast. 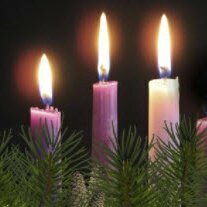 It begins somberly as we reflect on endings, judgment and human frailty, but looks toward greater light and joy as we near the Nativity. During Advent, our worship space, words and actions reflect the tone of the season. 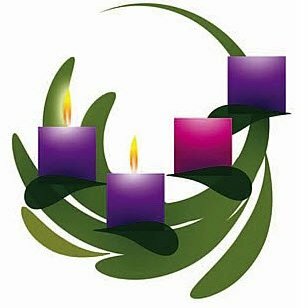 Each Sunday just before worship a new candle on the Advent Wreath is lit gradually increasing the light. St. Andrew’s Co-Sponsors Listening and Sharing Conversation on November 15th. St. Andrew’s Episcopal Church and the Union Congregational Church in Groton are the sponsors for an evening devoted to conversations about Sexual Assault, Violence, and Harassment. Recent events in the news have triggered emotions of anger, fear, and frustration and have caused survivors of abuse to feel unsafe. The Reverend Joyce Scherer-Hoock, rector of St. Andrew’s, and The Reverend Gail Miller, pastor of Union Congregational, invite survivors and their supporters to attend a gathering to share their stories and be truly heard. The event will be on November 15 from 7:00 – 8:30 pm, at the Federated Church of Ayer, 21 Washington Street, Ayer, MA. 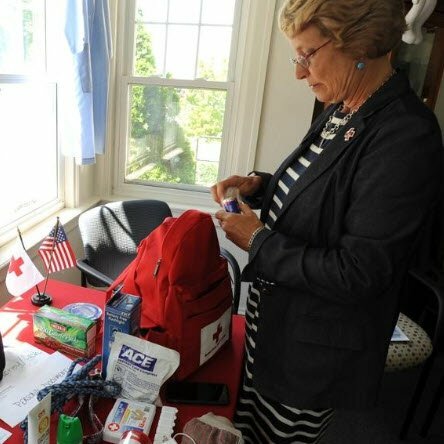 Hilary Greene, Red Cross Executive Director, to Speak at St. Andrew's. Hilary Greene, Executive Director of the CISEMA Chapter of the American Red Cross and Deacon Candidate in the Episcopal Diocese of MA will speak on Sunday, November 11, at the Adult Forum. She will speak about how her work with both the Red Cross and the Diocese is relevant to churches and communities. She will cover how we should prepare ourselves for disaster, personally and within our community, and how we can best help when disaster hits far away. Hilary will be accompanied by her golden retriever, Morgan, the Red Cross Mascot. St. Andrew’s is located at 7 Faulkner Street in Ayer and is an open and affirming church. 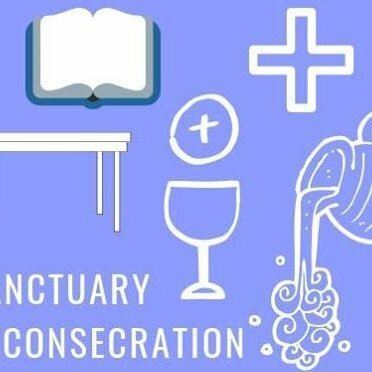 The Sunday Celebration of Holy Communion is at 9:30 am. 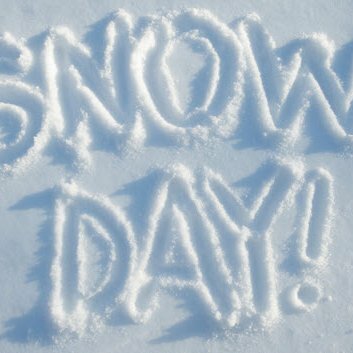 Child care is available for infants and toddlers beginning at 9:15 am. 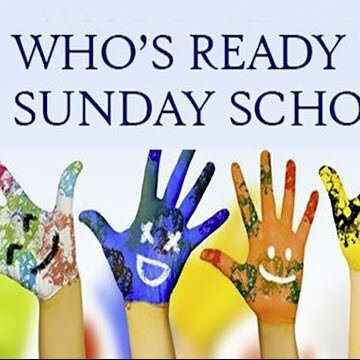 Sunday School for preschool-aged children and older also starts at 9:15. The Forum is held in the Parish Hall at 11:00 am. All are welcome. 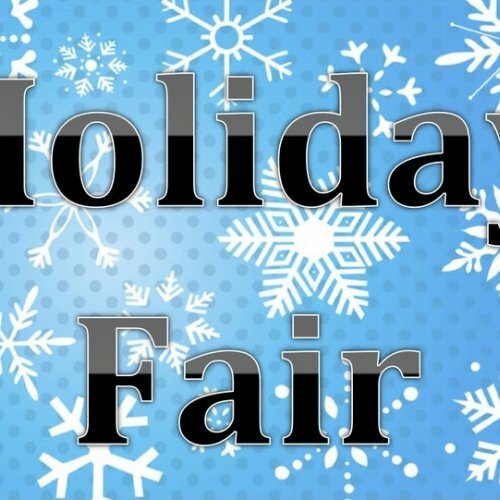 St. Andrew's Episcopal Church Holiday Fair will be held on Saturday, November 17th from 9:00 am to 3:00 pm. This is a great place to get a head start on your holiday shopping - perennial favorites include Handmade Crafts, a Silent Auction, Cookies by the Pound, Holiday Pies and Baked Goods, fabulous Gift Baskets and a Raffle. Lunch on St. Andrew's famous beef stew and apple pie or bring some home for dinner. Craft Vendors this year include natural handmade soaps and beauty supplies, handmade jewelry, beautiful bags, sweaters, soft toys, bird baths, and animal portraits, as well as other goodies. Local Scouts will be taking orders for wreaths and trees at the Fair. 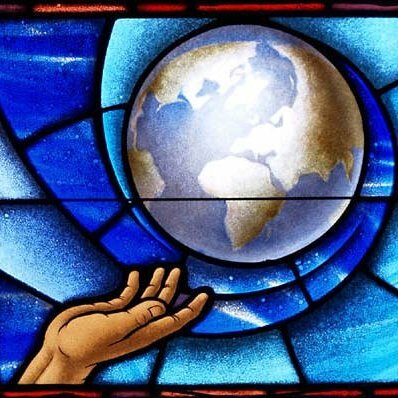 Sunday School begins Sunday, September 23rd at 9:15 in the Parish Hall. 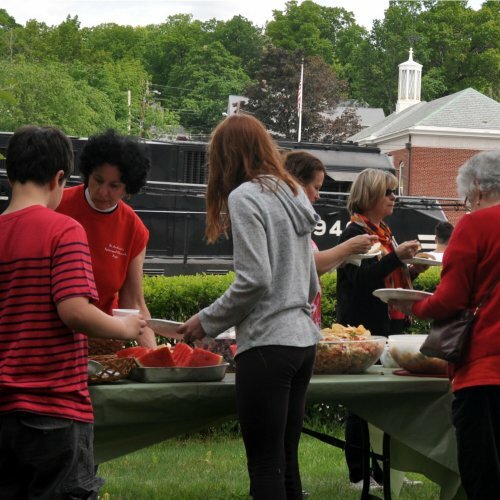 The Fall Picnic is scheduled for Sunday, September 16th (rain or shine). Come and join us after Sunday Service. The Adult Choir will begin preparing for the Fall worship season. Under the direction of Daniel Francois, organist and choir master, the group will begin rehearsals at 7:00pm on Thursday, August 30. The choir rehearses every Thursday evening in the Sanctuary of the church. 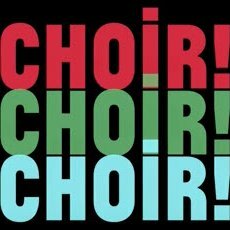 The choir is a non-audition group and new members are always welcome. 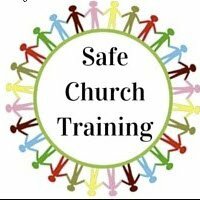 In accordance with the policies established by the Diocese of Massachusetts, St. Andrew's maintains compliance with the Safe Church training standards for all clergy, employees, wardens, vestry members, lay eucharistic visitors, pastoral visitors, youth leaders, acolyte leaders, choir directors, church school teachers and volunteers working within our parish. Contact The Rev. Joyce Scherer-Hoock with any questions on this subject. Come and See what our children's education program is all about. Our Sunday School classrooms will be open for tours. Come and See what our Montessori-based Christian education program is all about. Staff will be on hand to answer questions. 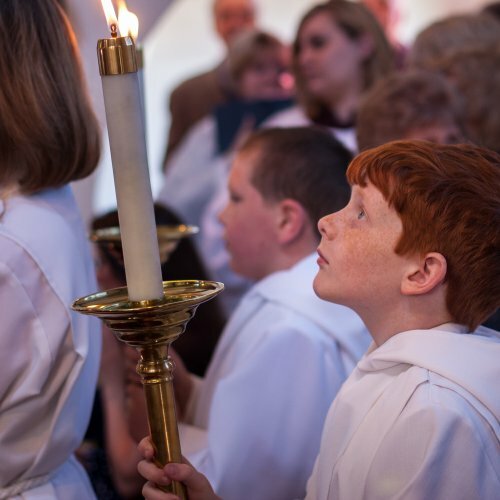 St. Andrew’s uses The Catechesis of the Good Shepherd curriculum for children ages 3-10 years old. The program is based on Montessori principles of individual hands-on learning, which helps young children to develop and enjoy a relationship with Jesus the Good Shepherd through prayer, movement, and stories about Jesus. Older children are exposed to the breadth and depth of the Bible and its purpose. 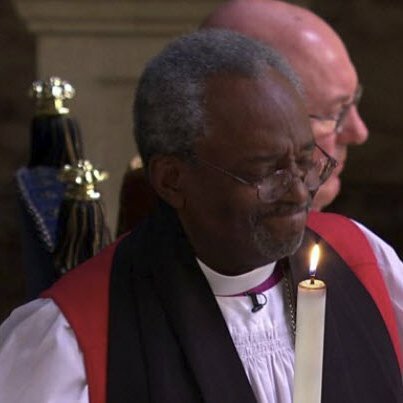 They also actively explore prayer and worship. Each age level meets in its own room, called an "atrium", in our remodeled Sunday School. The curriculum encourages children to explore and deepen their understanding of God and our worship. Children are taught and guided by a well-trained teaching staff. Join us on Wednesday evenings at 5:30 during the summer months for weeding, reading and fellowship. This month's reading and reflections are on the book Accidental Saints. Don't worry if you haven't read the book or can't pull weeds. Come anyway for the fellowship. We meet in the Peabody Room next to the church. 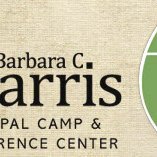 Dear Women of St. Andrew's, The women of Christ Church, South Hamilton have invited us to join them for a retreat at the Barbara C. Harris Camp September 21-23. This is a great chance to get away for some quiet, meditative time. The cost is $150 for the weekend and includes meals and lodging. The deadline for signing up is Friday, August 10. 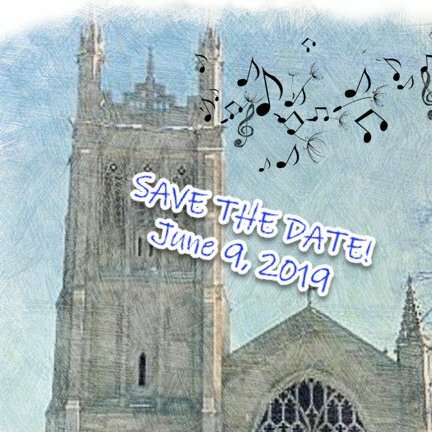 Contact Isabel Geller (Igeller@standrewsayer.org) for details on how to register. 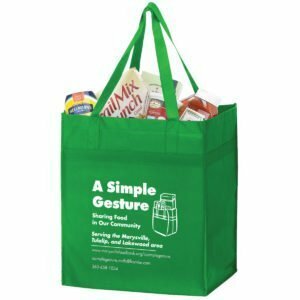 Pick up your green bag and fill with items for Loaves & Fishes. Return your green bag on or before September 9th for the next Outreach donation cycle. How about filling your next bag with school snacks for the fall. Drop your bags off in church or at the parish hall. Come and See what we're all about. Join us on Sundays at 9:30am, 7 Faulkner St, Ayer, MA. Palm Sunday, March 25, 9:30am, Procession of the Palms and Dramatic Passion Gospel, Celebration of the Holy Eucharist. Maundy Thursday, March 29, 5:30pm in the Parish Hall. Agape Meal. Good Friday Liturgy and The Way of the Cross, March 30, noon in the Church, Starts at St. Andrew's and ends at the Federated Church. Easter Sunday, April 1, 9:30am, Celebration of the Holy Eucharist with Choir and Instrumentalists. Can you hear me now? Bob Stains, Conflict Transformation Specialist, will be our guest speaker at this Sunday's Adult Forum (March 11). Bob will explore the topic of connecting with others through being curious about each other's stories. Adult Forums are held each Sunday in the Parish Hall right after the service and coffee hour (approx 10:45am). St. Andrew’s Episcopal Church will welcome Bob Stains, a leader in Conflict Transformation, on Sundays March 11 and 18 at the church’s weekly Adult Forum following the Sunday service. 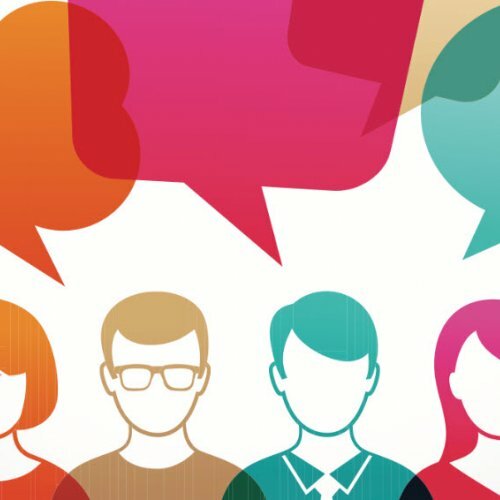 Stains’ topic for March 11 is Connecting through Curiosity: Receptive Skills, in which he will teach the audience listening skills when hearing each other’s stories. 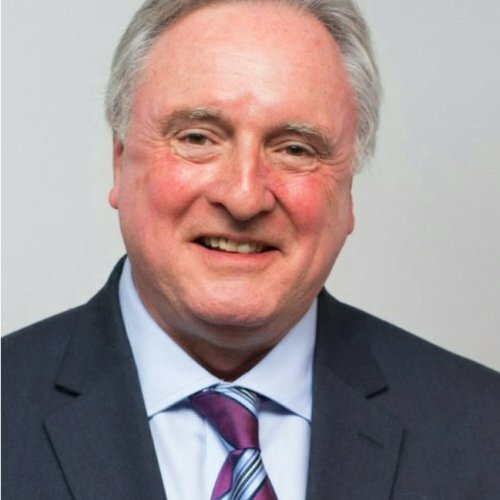 Stains is the founder and principal of Bob Stains and Associates, Conflict Transformation, has over 37 years of experience in consulting, coaching, training, facilitating, mediating and non-profit management. He has trained over 20,000 people in dialogue, conflict resolution and communication skill-building and worked with clients from across the US and 17 other countries. Early Christians observed "a season of penitence and fasting" in preparation for the Paschal feast. 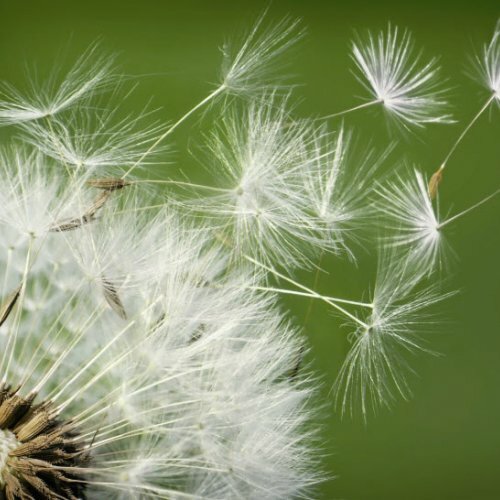 The season now known as Lent (from an Old English word meaning "spring," the time of lengthening days) has a long history. Originally, in places where Pascha was celebrated on a Sunday, the Paschal feast followed a fast of up to two days. In the third century this fast was lengthened to six days. Eventually this fast became attached to, or overlapped, another fast of forty days, in imitation of Christ's fasting in the wilderness. assembly. 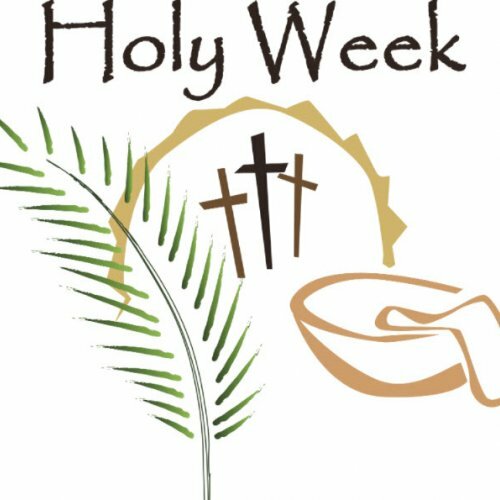 In the western church the forty days of Lent extend from Ash Wednesday through Holy Saturday, omitting Sundays. 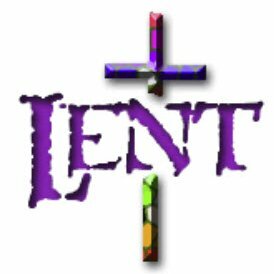 The last three days of Lent are the sacred Triduum of Maundy Thursday, Good Friday, and Holy Saturday. Today Lent has reacquired its significance as the final preparation of adult candidates for baptism. Joining with them, all Christians are invited "to the observance of a holy Lent, by self-examination and repentance; by prayer, fasting, and self-denial; and by reading and meditating on God's holy Word". 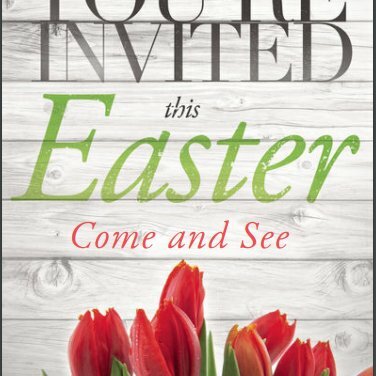 Join us Sunday, February 25th after the service for Come and See Forum #2 where we'll learn how we invite someone in to see our church. We'll talk about how to let go of some of those fears we have when faced with talking about our faith and what words we can use to encourage others to Come and See a place we care so deeply about.